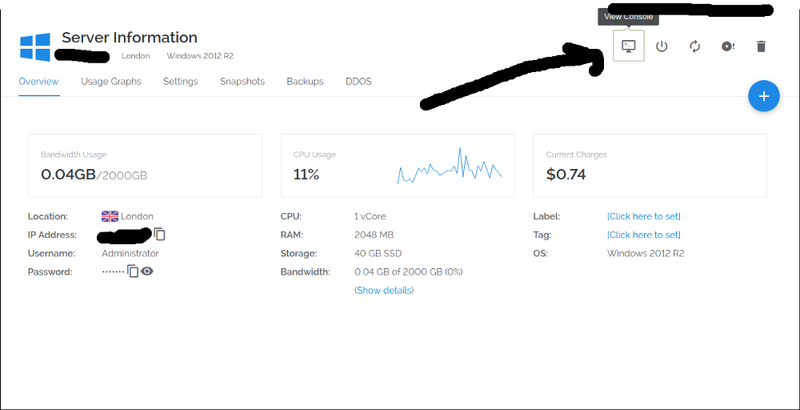 I am here to explain step by step how to setup your masternode on Scrypto.io, its pretty easy to do. Important. 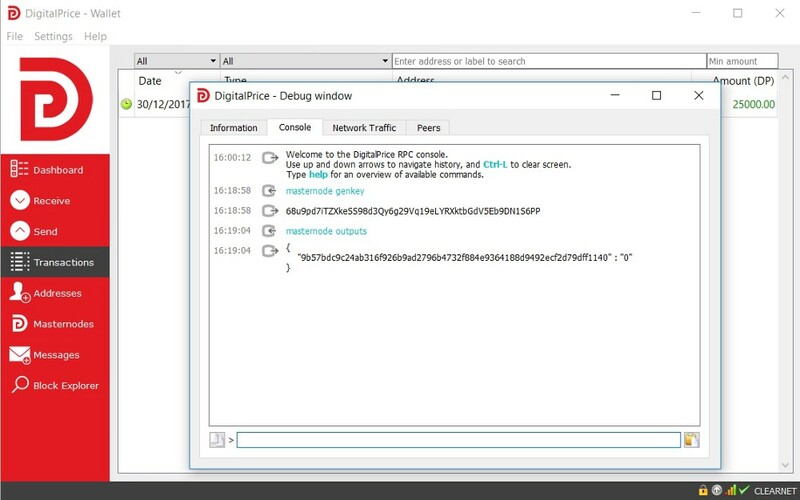 First thing is to encrypt the wallet and create a backup. This is how your panel will look without any masternode setup. 3. Select the period you desire. You will be charged 1 dp per month (Basically free). In this tutorial i will use 1 month. The amount will be removed from your balance on Scrypto.io DP wallet. Keep in mind that if you have no coins in your balance you will not be able to setup the masternode. 4. Select the server, at the moment we have only one server. We will be adding more locations once the user database grows. 5. Now comes the complex part 🙂 just kidding, its not complex at all. 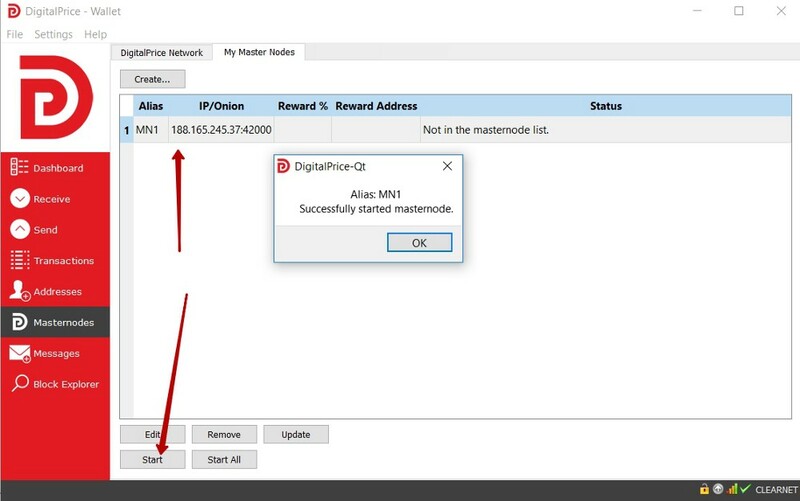 What we need now is the Masternode private key, i will explain how to get it. 5a. 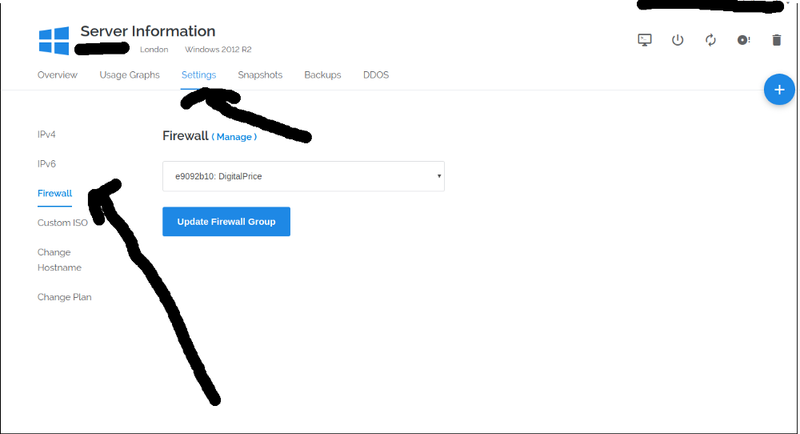 To get the private key we need to move onto the controller wallet, this wallet is normally setup on your computer at home, i suggest to setup the controller wallet on a Computer you do not use, so it can be powered off and your coins are safe. 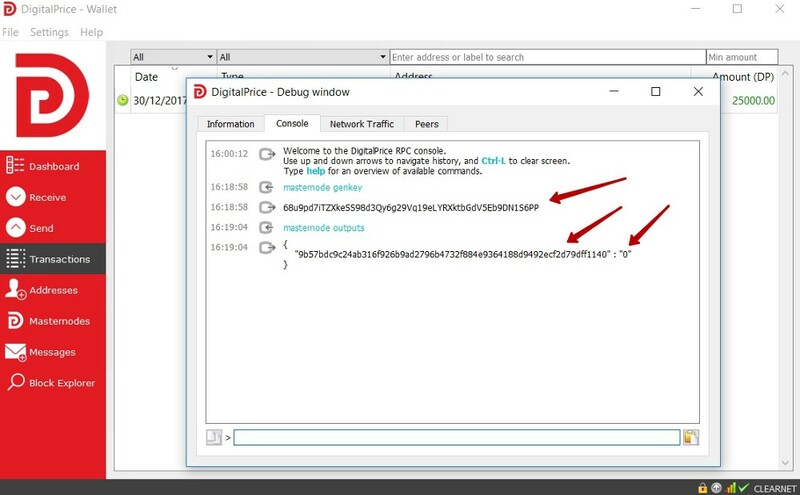 As you can see it create the Masternode Address. 5c. 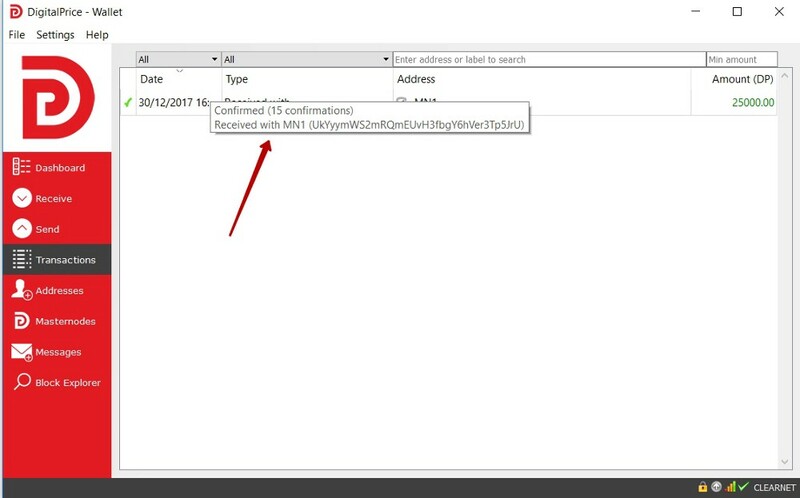 Now we have to send a Unique transaction of 25000 coins to that address, the address must receive 25000 exactly otherwise it will not work. 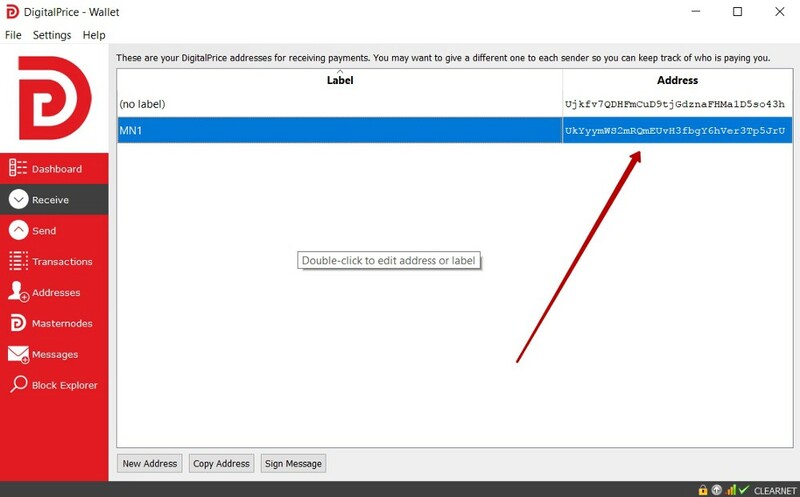 If you are sending from the exchange you must consider the fees, instead if sending from another wallet you can input 25000 as the masternode address will get the exact amount. 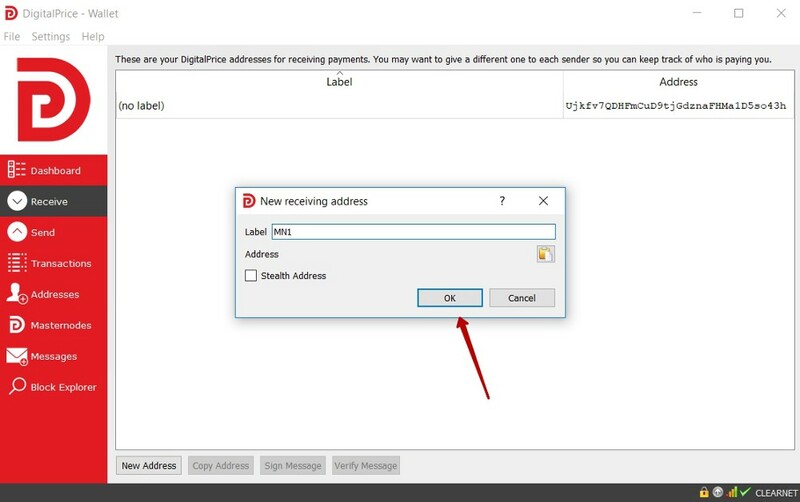 For this tutorial i will be sending the coins from another wallet, once we get the 25000 coins to that address we will have to wait at least 1 confirmation to generate the keys. To generate your keys you must go to Help > Debug Window > Console, type in “masternode genkey” and after that “masternode outputs”, below you will see the output. Note them down on a notepad, you will need them all for later use. Now that we have our private key, which in this case is 68u9pd7iTZXkeSS98d3Qy6g29Vq19eLYRXktbGdV5Eb9DN1S6PP we can move on to scrypto.io and start setting up the masternode. The system is now downloading the wallet and configuring it. Please wait till all blocks are synced. 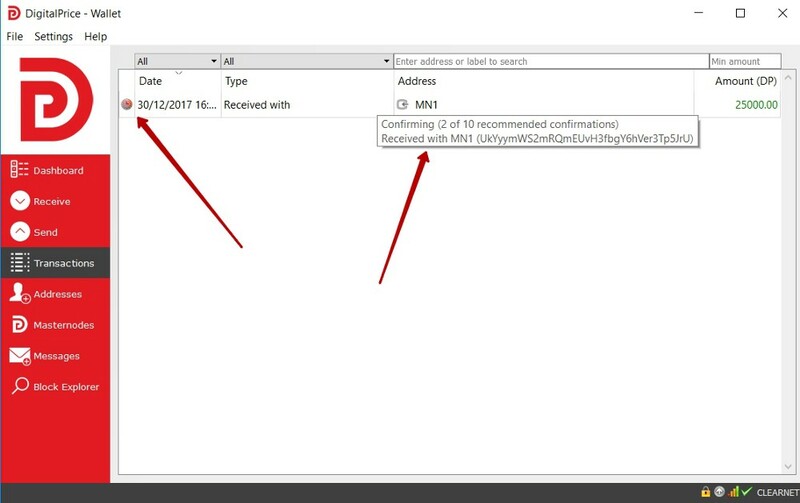 You will notice that the block number will increase, it will take approx 15 min to sync, to find out if its finished syncing all you need to do is go to the explorer http://cryptoblock.xyz:30003/ and check out if the number matches with the latest block. 6a. 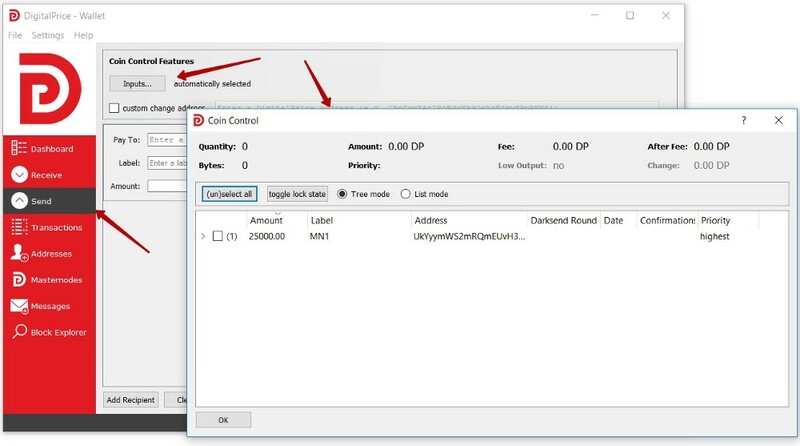 While the wallet is syncing we can move on and setup the masternode on the controller wallet, i will explain how this is done. Reward Address and reward % you can leave it empty, it is not needed. 6b. Once you hit ok nothing will be there so you will need to hit the update button. Now we go back to scrypto.io and check if the wallet is synced. As you can see scrypto.io and the block explorer are showing the same count, this means that the wallet is synced and the masternode is ready to run. 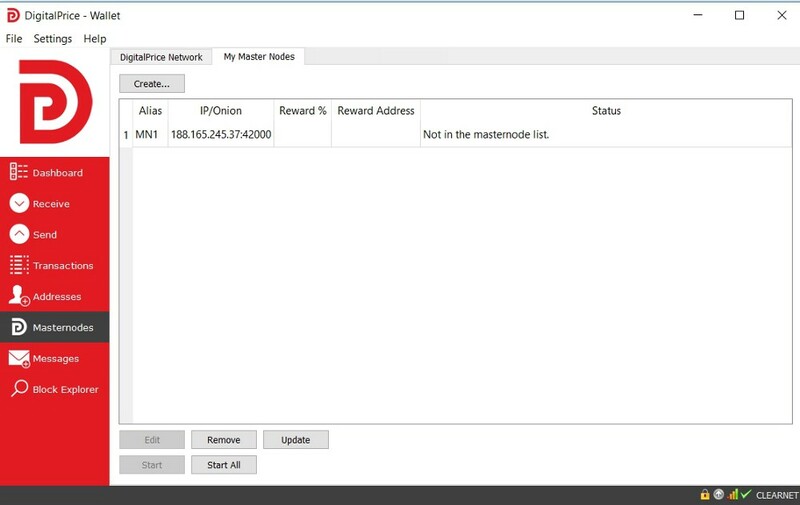 There is one last thing to check is that you have at least 15 confirmations on the masternode transaction before you start your masternode, if you don’t have them it will not work so i suggest you wait at least 15. In our case its already 15 so we can start the masternode. 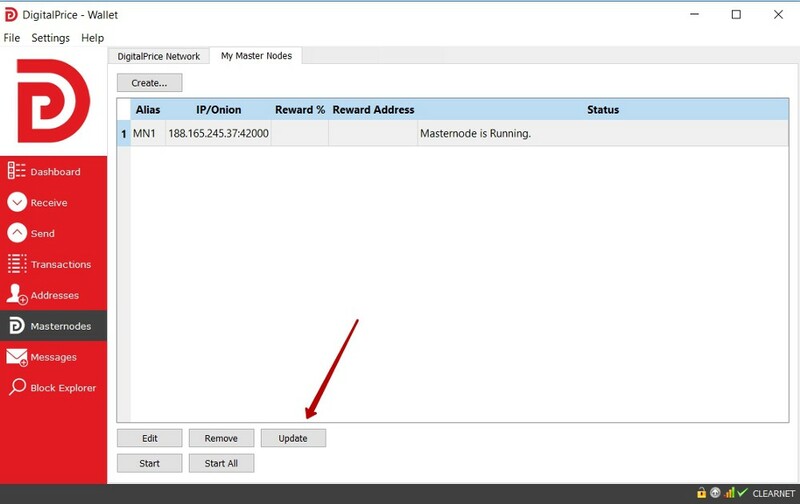 Now go to masternode tab, select the MN1 and hit start and you will be shown that window in the middle, you can hit ok and your masternode will be running after you hit the update button at the bottom. 7. Only for people wanting to setup multiple masternodes. There are some important paths to follow when setting up multiple nodes on the same controller wallet. The main one is that you must always lock your masternodes transactions, before creating the keys. 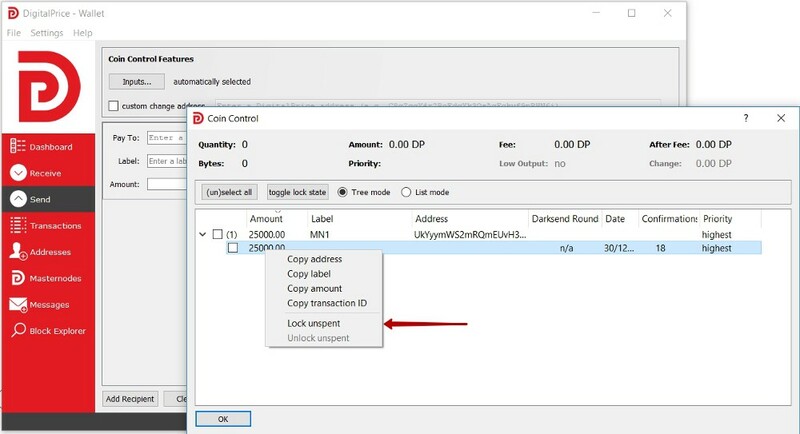 You have MN1 running on the wallet, you will need to activate “coin feature control” to lock the transaction. 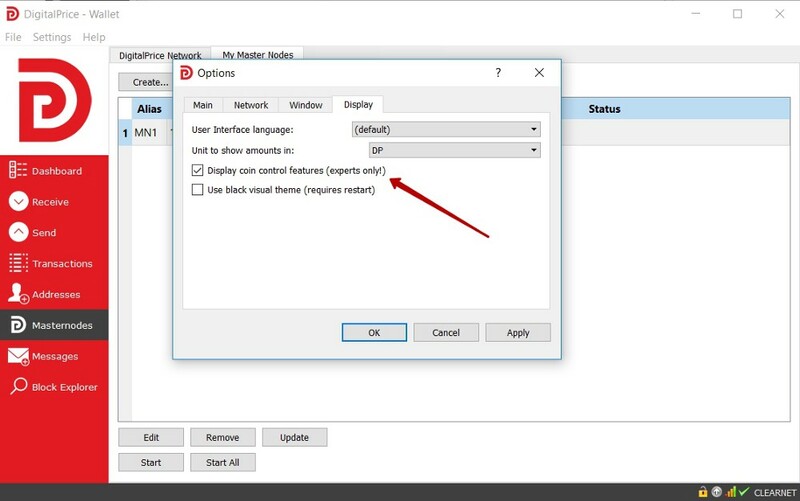 To activate it you must go to settings > options > display and you check what you see in the image and hit apply. 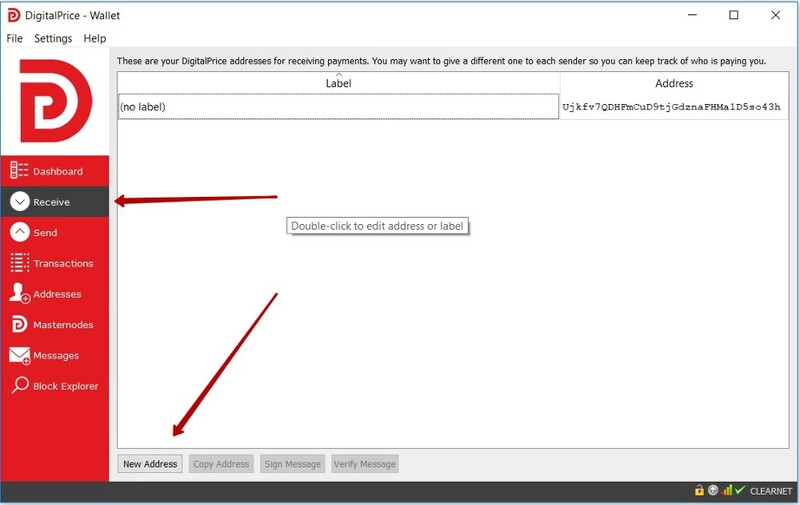 After that you will have access to the inputs tab that is found under the send tab. You click the drop down menu and right click the 25000 coin transaction and lock it, a little lock will appear after that. 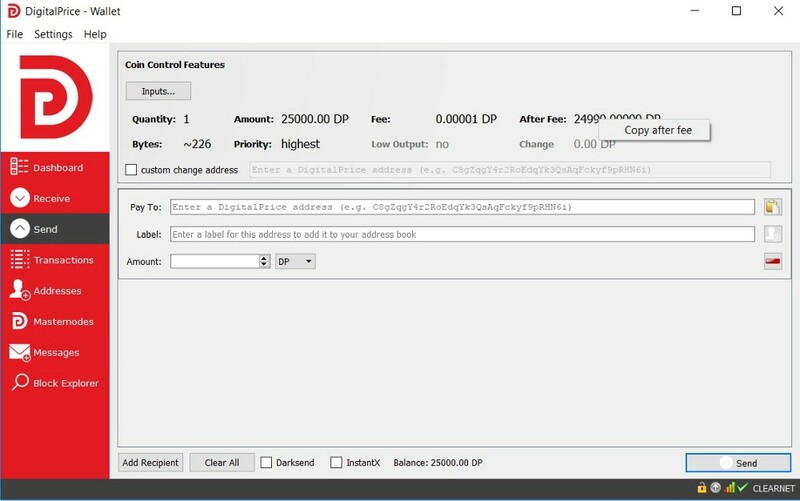 After doing this you can Send another 25000 coins for a second masternode and generate the keys without issues. 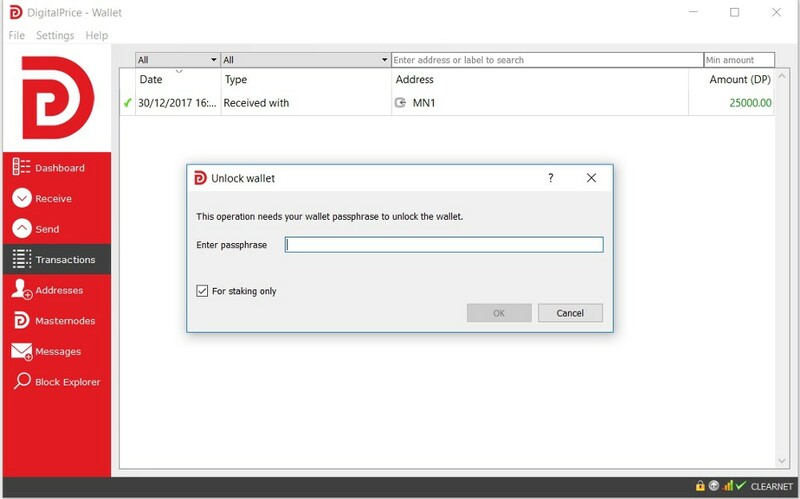 Just keep in mind that when you restart the wallet the lock will disappear and you will have to lock it again if you intend setting up another masternode. 8. 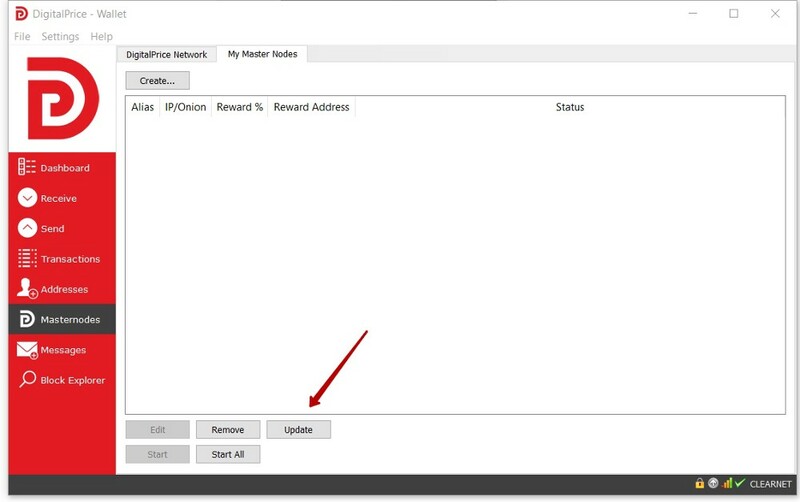 Moving your rewards to the exchange or to another wallet without breaking the masternode transaction, having activated the coin feature control will give the ability to select only the reward transactions. It is pretty simple, open your inputs tab and from the drop down menu you select all the transactions you want excluding the 25000 one, you hit ok and you copy the section shown below, in my case i don’t have rewards so just for the tutorial i have the 25000 transaction. 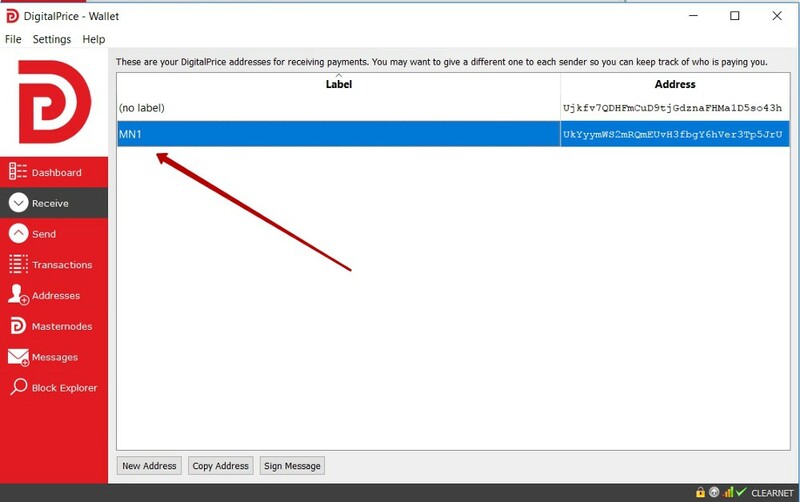 Copy it paste it to the “amount” tab, put your address and send. 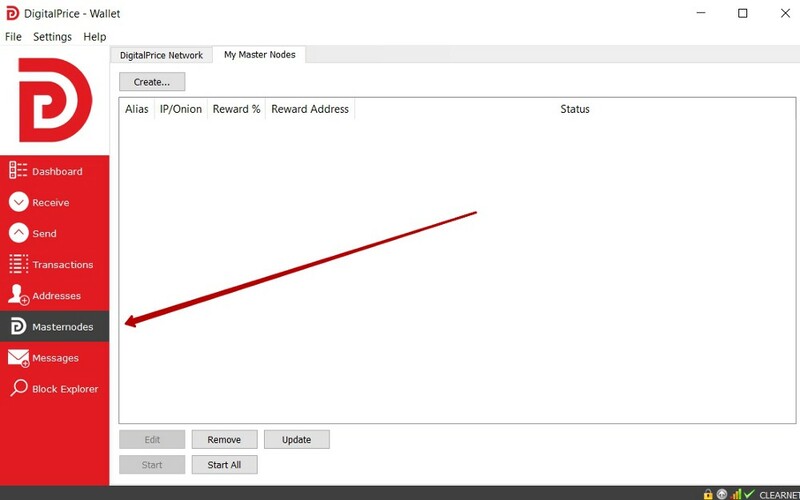 This way you will never break the masternode transaction. This is all folks, i hope you enjoy this guide and if you have any sort of doubts you can connect to our discord channel.